This story was updated Nov. 8, 2018, at 1:25 p.m. with more information. 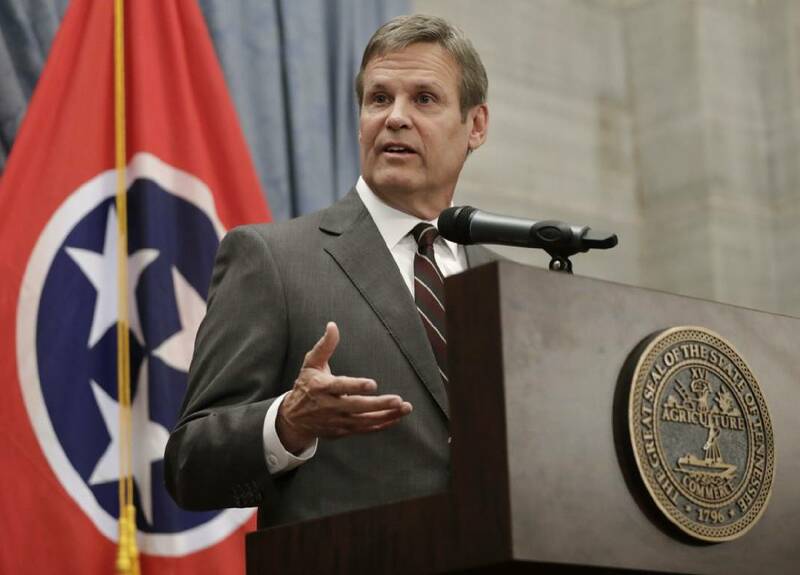 NASHVILLE — Gov.-elect Bill Lee today formally named a Nashville businessman and a former Tennessee Republican Party chairman from Lookout Mountain to top leadership posts in his transition team. Lee tapped Butch Eley of Nashville, a former chief growth officer of DBI Services and founder of Infrastructure Corporation of America who served on Lee's business advisory campaign coalition, as chairman of the transition. Helping him will be Blake Harris, an Alabama GOP political strategist who served as Lee's general consultant during the campaign, who is serving as executive director. Chris Devaney, a former state GOP chairman from Lookout Mountain who was Lee's campaign manager during the Franklin businessman's successful efforts, will be the transition's deputy director and legislative liaison. "Now that the campaign is over, it is time to get to work," Lee said in a statement. "I've said throughout the campaign that I'm looking for talented individuals who can help Tennessee thrive, and I'm honored that these individuals are dedicating themselves to helping move Tennessee to a place where we can lead the nation." Lee said he wants to "ensure that Tennesseans know that this is their government, and so, I want to hear their ideas on how we all can help Tennessee lead the nation." Devaney was a former top aide to both U.S. Sen. Bob Corker, R-Tenn., as well as the late Sen. Fred Thompson. Prior to managing Lee's campaign, Devaney served as executive director of CNP Haiti, a Christian mission organization working to prevent childhood malnutrition. He served as state GOP from 2009 to 2015. Laine Arnold, who served as Lee's campaign press secretary, will continue in that role during the transition as Lee prepares to take over the reigns of Tennessee government from current Republican Gov. Bill Haslam on Jan. 19. Stuart McWhorter, who served as the Lee campaign's finance chairman, is chairman of the governor-elect's Inaugural Committee while long-time political fundraiser Kim Kaegi will be executive director. McWhorter is chairman and president of Clayton Associates, a Nashville-based investment firm focusing on healthcare and technology companies that was co-founded by McMcWhorter's late father, Clayton McWhorter, a Chattanooga native. Longtime fundraiser Kim Kaegi most recently served as a fundraising consultant for Governor-elect Lee's General Election campaign. She has led successful fundraising efforts for multiple campaigns, including both Republican Gov. 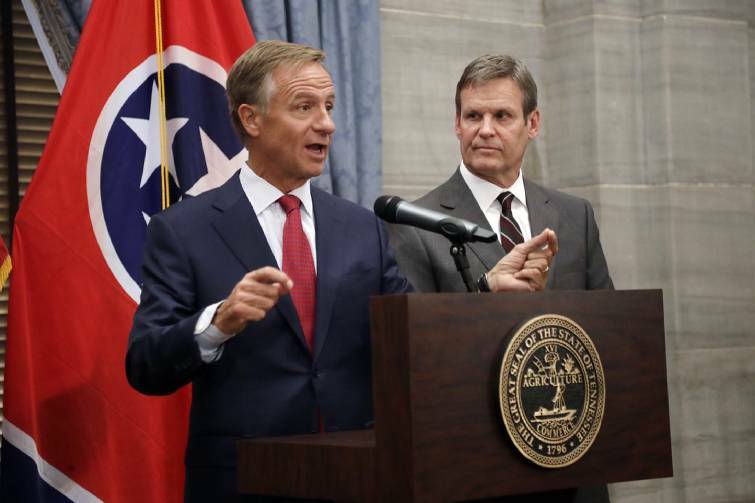 Bill Haslam's campaign and re-election bid, and Corker's Senate races. Kaegi led Haslam's inaugural celebrations in 2011 and 2015.